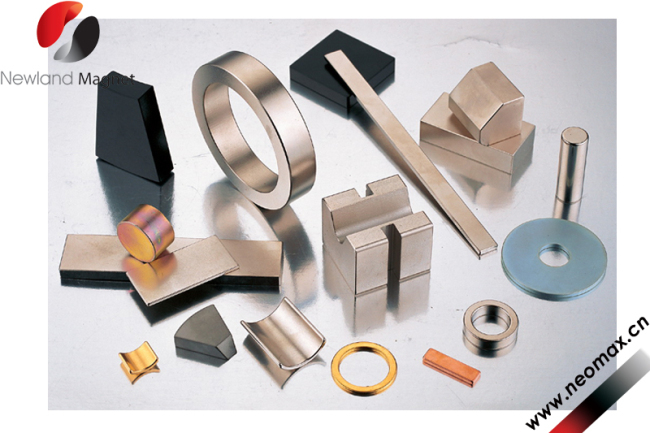 Ring and any shapes for Sintered NdFeB Magnet are available. Black epoxy is of high quality and customized. 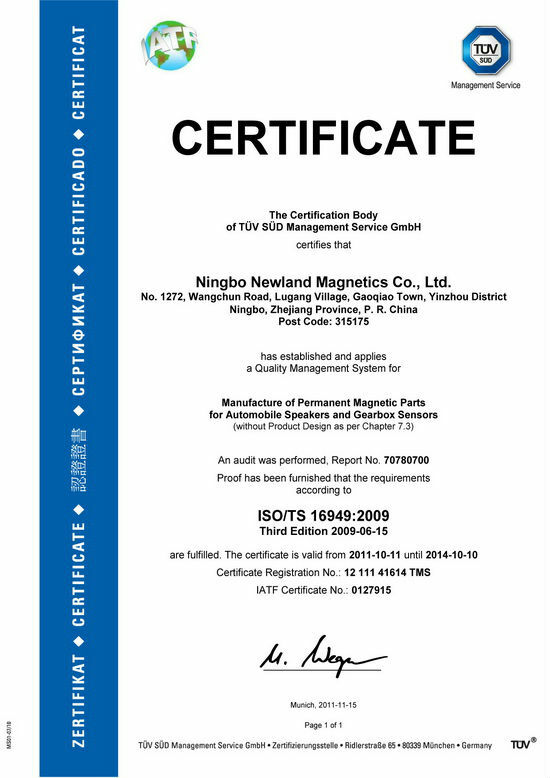 We have our own NdFeB factory and magnetic assembly factory,we use the advanced technology of strip casting and Hydrogen decrepitation.Today the annual production capacity of Sintered NdFeB is over 1000tons every month. 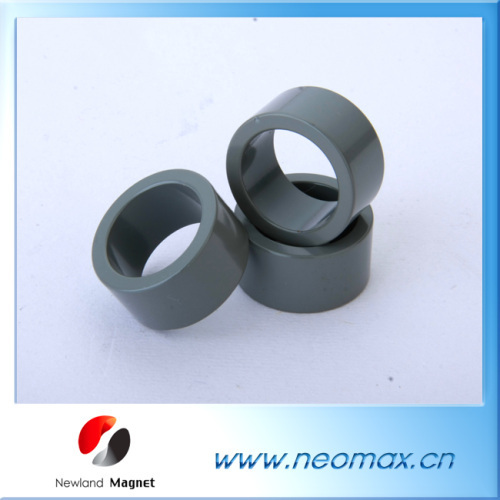 High grade and quality of magnet lead the strong magnetics on the surface,it could hold a lot of heavy goods to satisfy customer's request.. 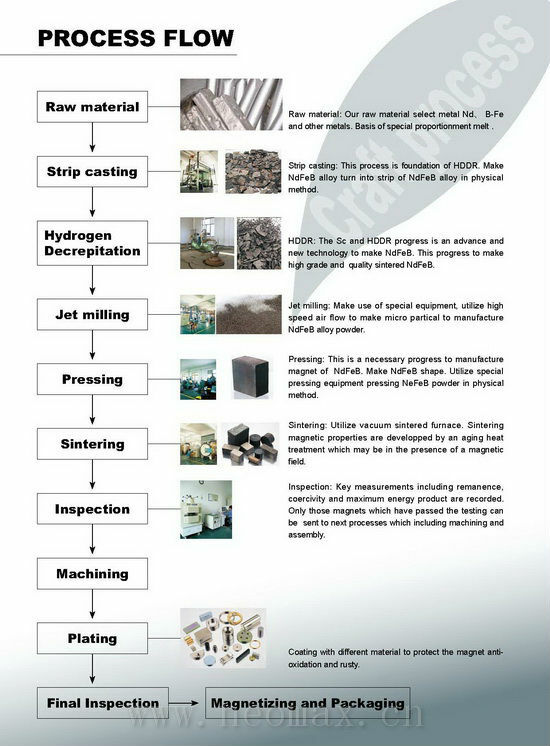 The price is lowerthan industry average because of an our 2 own factories. Any interests or demand,pls feel free to contact me!..